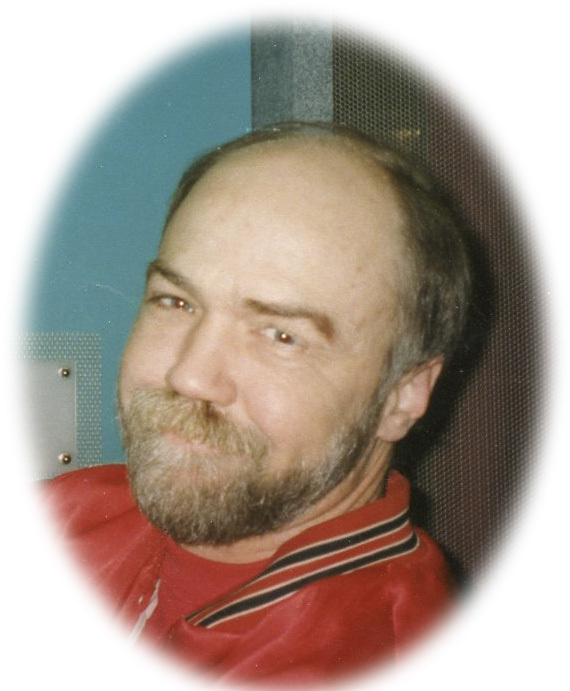 Paul A. Williams, 63, of Mokena, IL, passed away on Saturday, July 21, 2018, at Kewanee Care Center in Kewanee, Illinois. Cremation rites have been accorded and memorial services will be held at 10:30 a.m. on August 4th, 2018 at the Elmhurst Cemetery in Joliet, IL. Memorials may be made to JDRF, which is the foundation for juvenile diabetes. To leave a memorial donation online, please visit www.jdrf.org. Vandemore Funeral Home & Crematory, Geneseo is assisting with these arrangements. Paul was born on February 14, 1955, the son of Charles and Lois (Petterson) Williams, in Evanston, IL. Paul married Debra S. Block on March 21, 1992, in Homer Glenn, IL. He owned and operated his own construction business that specialized in home renovation and later worked for Berkots Grocery Store in Mokena, IL. Those left to cherish his memory include his wife, Debra; daughters, Elizabeth (Stephen) Babiarz, of Evergreen Park, IL, and Katherine (Nicholas) Mierop, of Geneseo; and grandchildren, Grace, Faith, and Jacob. Another grandchild is on the way! Paul is also survived by his sisters, Beth (Mike) McMahon, of Steamwood, IL, and Debbie (Dan) Musial, of Bollingbrook, IL, brother, James (Darlene) Williams, of Lutz, FL, brother-in-law Gary (Wanda) Block, Elmhurst, IL, his mother-in-law, Joan Block, of Crivitz, WI, and many cherished nieces and nephews. Paul was preceded in death by his parents, Charles and Lois, son, Brian Albano, and by his father-in-law, Don Block.